We want you to feel comfortable before embarking on your journey to with us. We want you to understand that our care is different, because we address the causes of illness, rather than just the symptoms. We work collaboratively as a team to help you achieve optimal health. To help you understand what we do, and how we do it, we encourage you to fully explore the educational information that we have created for you on this website. 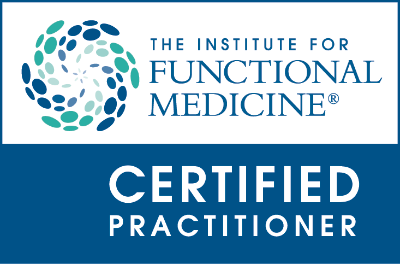 Please read the Integrative Functional Medicine page on this website. Read any other page that would be pertaining to your interest or medical condition. Read and fill out the adult, pediatric (only for pre-pubertal children), or oncologic forms available on this page. Please mail, email, or fax to 949-258-8726 all of the forms completed at least three days prior to your appointment, so that Dr. Hubbard may review them before your visit. All forms should be sent in PDF file format. No pictures please. You are welcome to drop off your forms at our office if you prefer. If you have done blood or other tests in the last 12 months please forward those results in PDF file format, No pictures please. Please call the center of your choice to set up your initial appointment. Our Riverside center is open on Thursdays from 10 am to 6 pm and can be reached at 949-726-0707. Our North Tustin center is open on Tuesdays and Saturdays from 9 am to 6 pm and can be reached at 949-726-0707.